Whether one hour, or one year, we can tailor a hire term for your job. 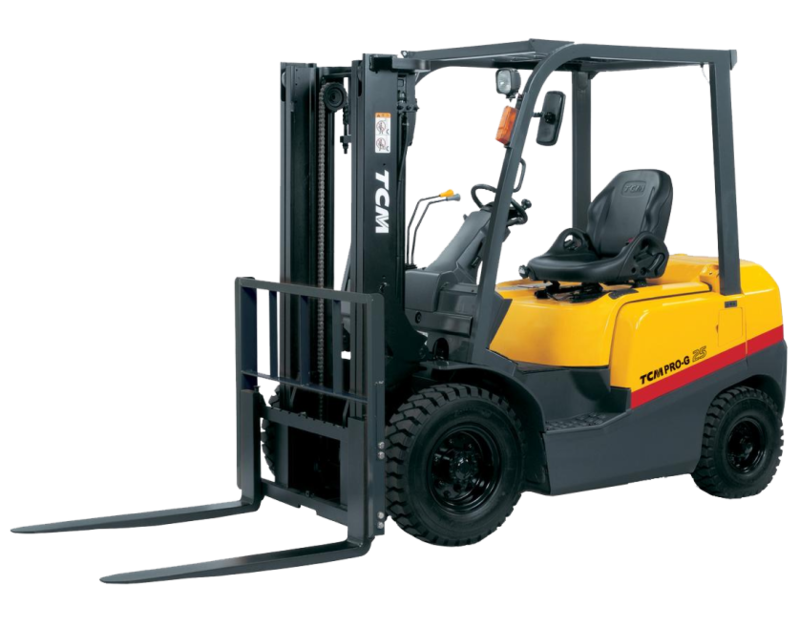 ​Many company’s have a one week minimum hire term, when you may only need a forklift for one hour...leaving you out of pocket. From our experience we know it’s important to provide both fixed term and flexible term contracts, in order to suit your situation and the job at hand. 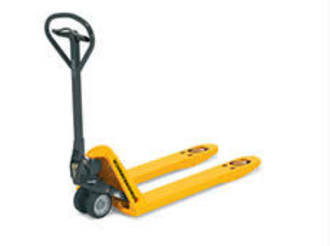 We guarantee delivery on-site within the day. 2 x Transporter vehicles also available for hire. Our qualified mechanics are on standby to fix breakdowns so you can keep moving. Insuring a quick response we have a modern fleet of service vans equipped with radio telephones. We offer a preventative maintenance schedule and are on call 24 hours for any breakdown requirements. 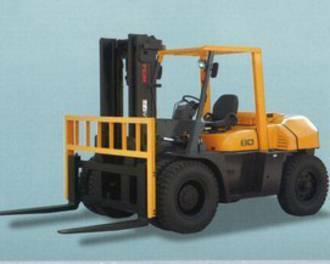 You are always ensured a regularly serviced and efficient forklift when dealing with us. We have a 2 hour response with trained technicians, available on call 24 hours. Yes - 1 month to 5 years available. 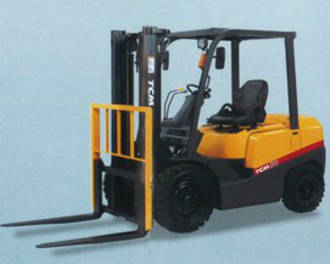 Do you sell second-hand forklifts? Yes - large selection available at all times. 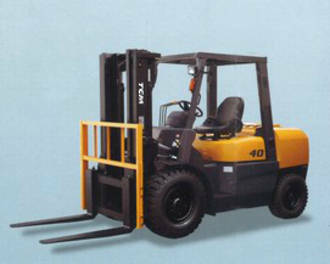 Do you provide forklift drivers? View our wide range of one to 10 tonne forklift trucks for sale. 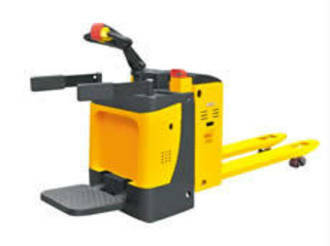 If we don’t have one on site we can get one in to meet your needs at no extra charge. 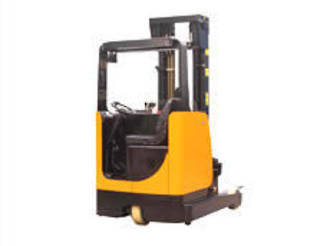 NEED HELP ORGANISING A FORKLIFT? JUST GIVE US A BELL! 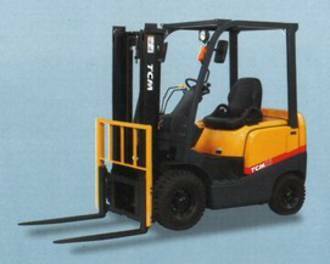 Our experienced team can help you find the right forklift to get your job completed. 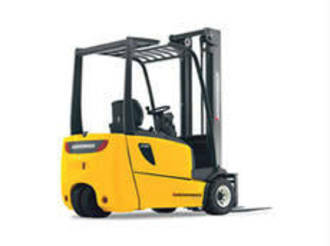 © Copyright 2018 Auckland Fork Truck Hire. All rights reserved.